One of my favorite street tunes at the moment now has a video. 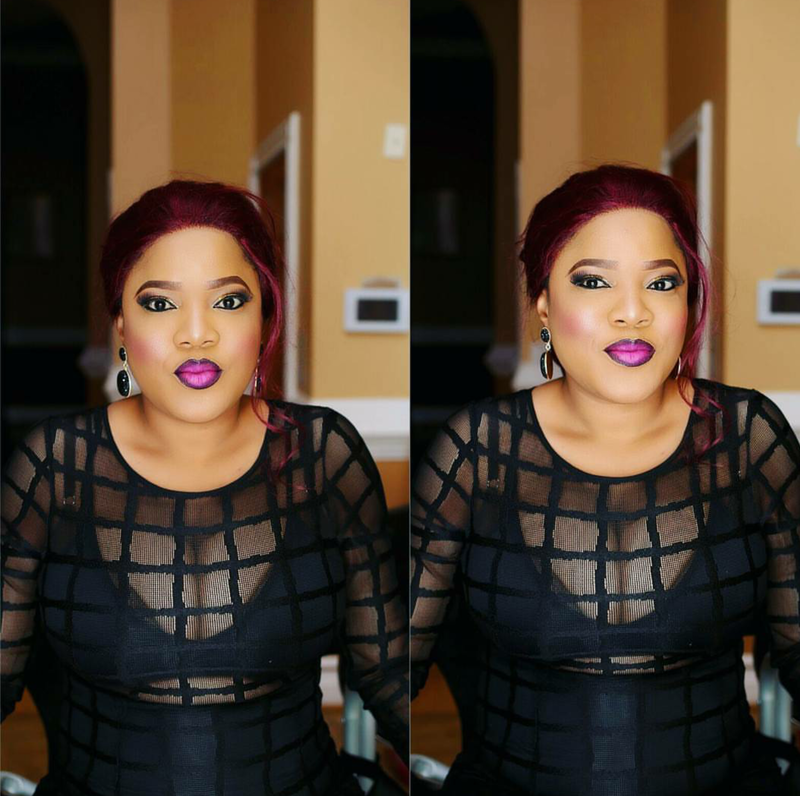 It’s the song “Gongoni” by DJ Hazan (Quilox Nightclub) featuring Jumabee. 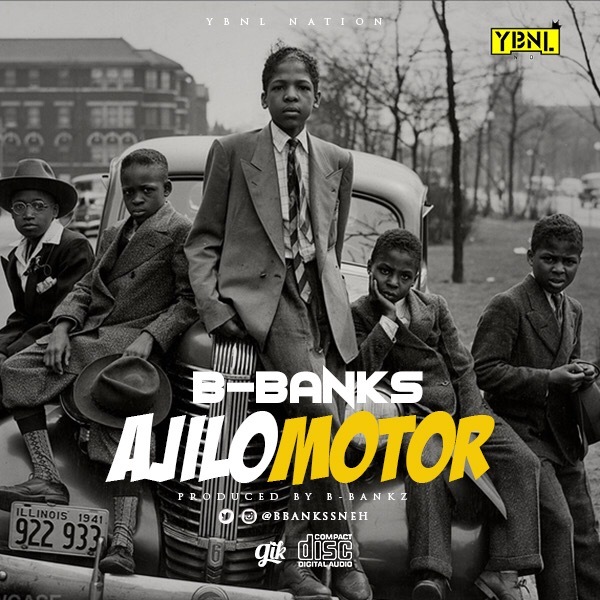 As we all know YBNL is a hitmaking factory, YBNL inhouse producer, B-banks has proved that he’s not just about keyboards and technicalities of music. 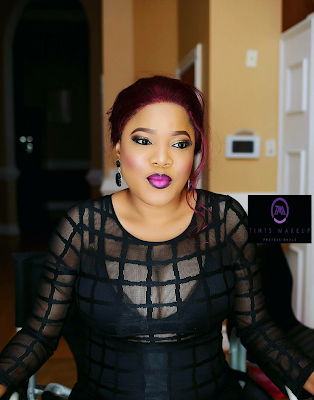 B-banks has decided to give us something different from his norms. 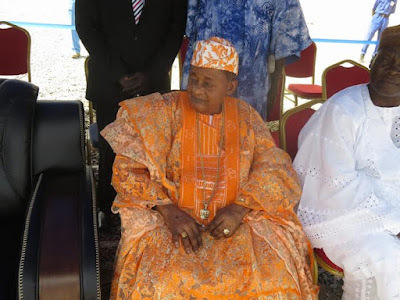 The last we heard of him was in POSSIBLE, a track Olamide featured him on in the STREET OT album, and a couple more. 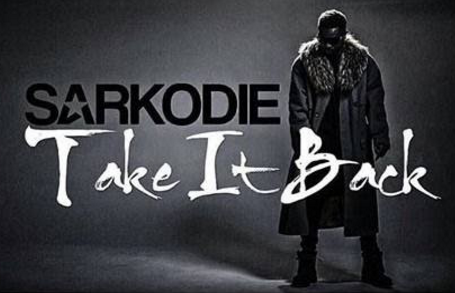 Here is the new music video by the Ghanaian super star and one of Africa’s finest Mc –Sarkodie, performing ‘Take It Back‘. The video and song takes us back to the who-was-who in the hip-hop world and how they influenced the hip-hop culture for the greater good. 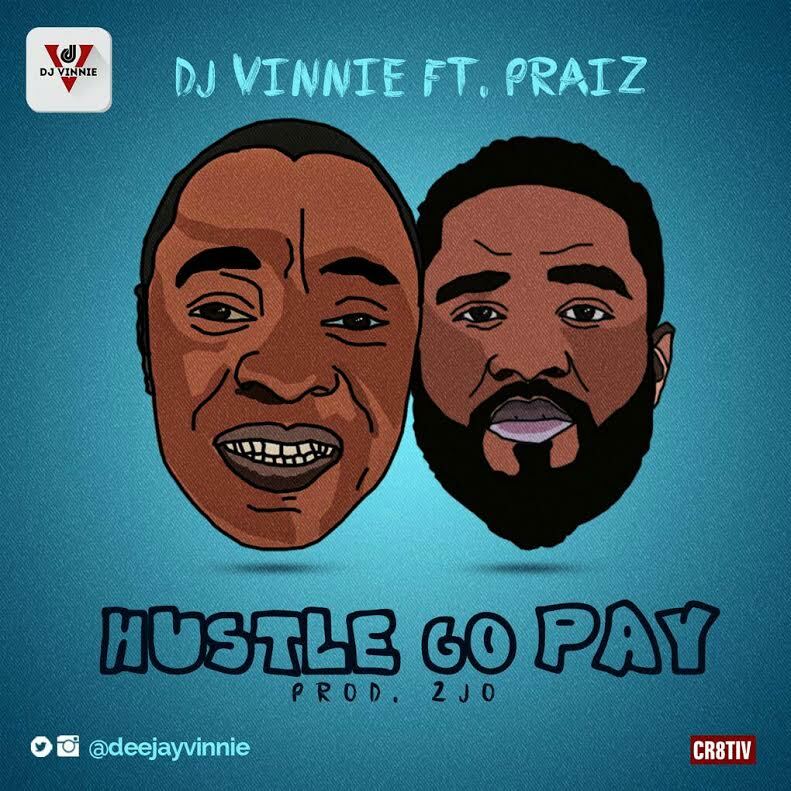 “World Class DJ Vinnie drops another official single featuring Award winning Pop/R&B X3M Music Superstar PRAIZ titled “Hustle Go Pay“. 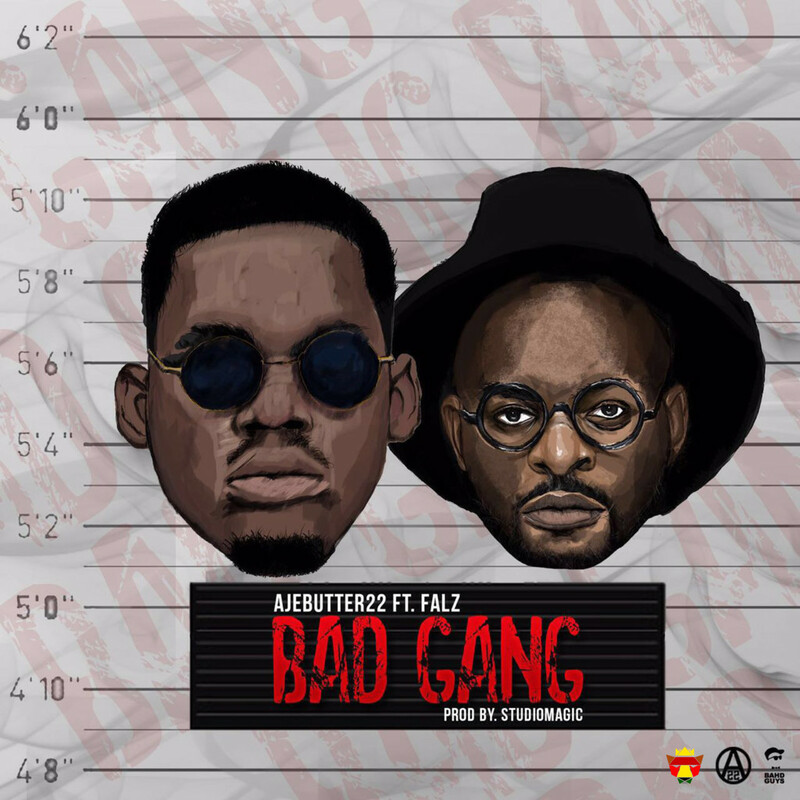 Ajebutter22 returns with his brand new single “Bad Gang” featuring regular collaboratorFalz produced by the well renowned Studio Magic. 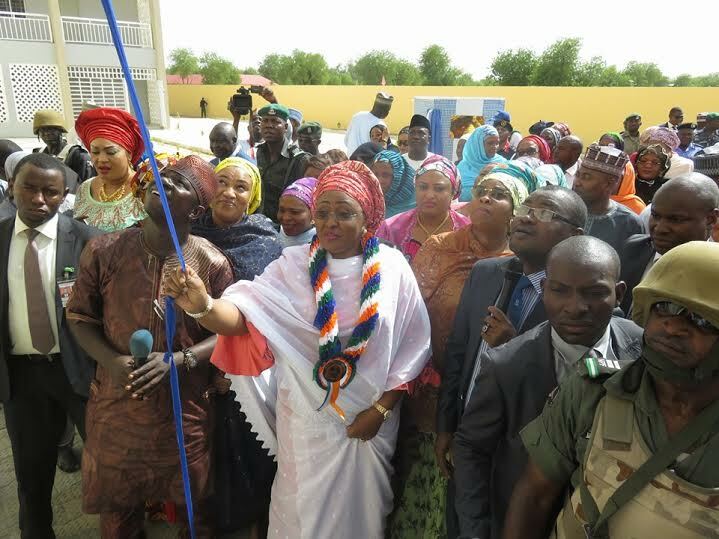 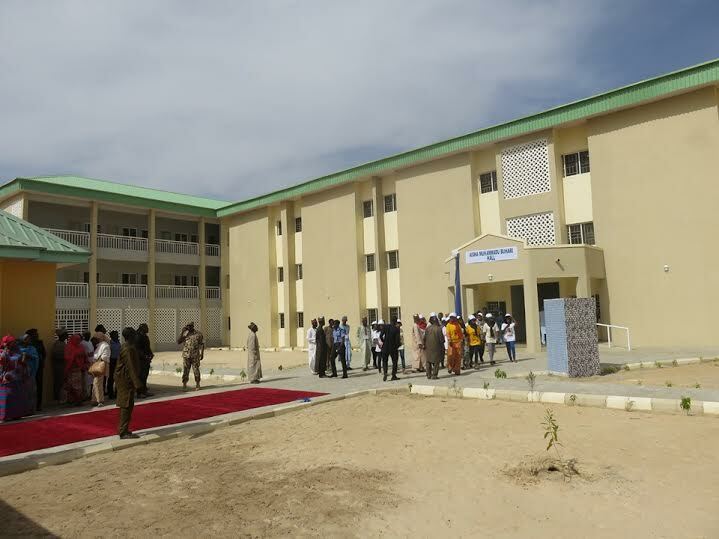 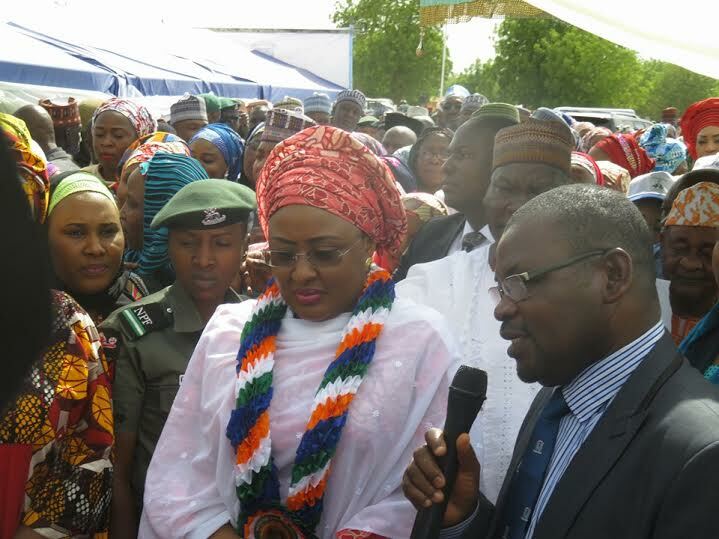 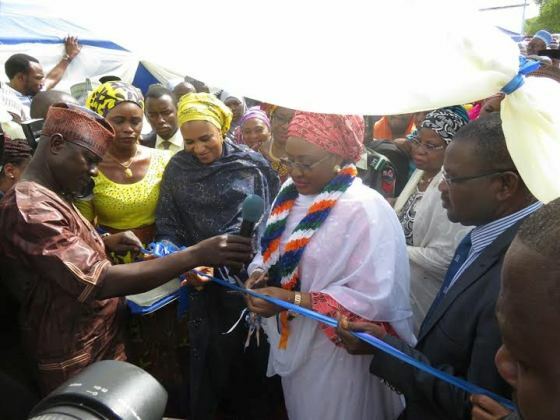 Wife of President Buhari, Aisha Buhari commissioned a 572 capacity female hostel named after her at the University of Maiduguri in Borno state today April 15th. 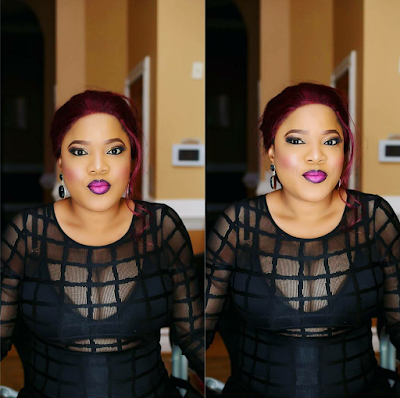 Continue to see more photos..
released her alter-ego Bianca, in the all black ensemble before a performance. 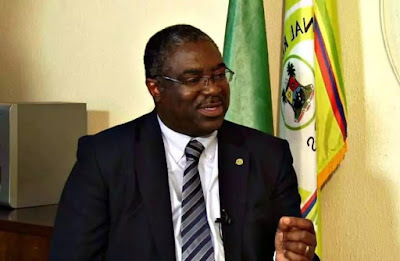 The Senate Committee on Finance, yesterday rejected the idea by the Federal Inland Revenue Service FIRS to appropriate the sum of N1.6 billion as welfare package for its new retirees in 2016. “We will need a presentation that explains some particular cases of variation,”.The committee also stated that the FIRS proposed the sum of N350 million in the 2015 budget, received an approval of N148 million but only spent N116 million and wondered what happened to the rest of the money.